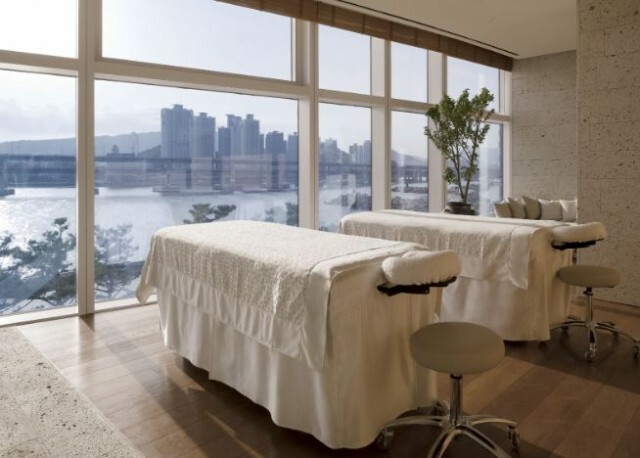 It is operated by the Shilla Hotel. Couple spa, group spas and various massages are available. With the scent of pine tree and the music that clears mind create a comfortable atmosphere.